There have been some seriously upsetting rumors that Chris Evans just wasn’t that into playing Captain America anymore. That’s why we’re so relieved that he’s confirmed he’ll be in the next two Avengers installments! He’ll be picking up the shield twice more to defend freedom, America, and the world, so we won’t have to say goodbye to him just yet. Evans recently gave an interview to The Telegraph about his long-ranging Marvel contract, and why he agreed to come back on board for the two-part Avengers installment. It’s understandable that Evans might want a break from saving the world. He’s been donning the iconic shield for a long time now. Marvel movies are a marathon to make, and they require a lot of time and commitment from their stars. They have to get into shape and maintain that superhero physique, for one thing. Also, the massive films tie up stars’ schedules for years, preventing them from taking other projects. Sure, he gets to be a movie star, and no one’s saying we should feel bad for him about that. But clearly, superhero films are pretty exhausting. We can totally understand the burn-out factor Chris Evans must deal with. 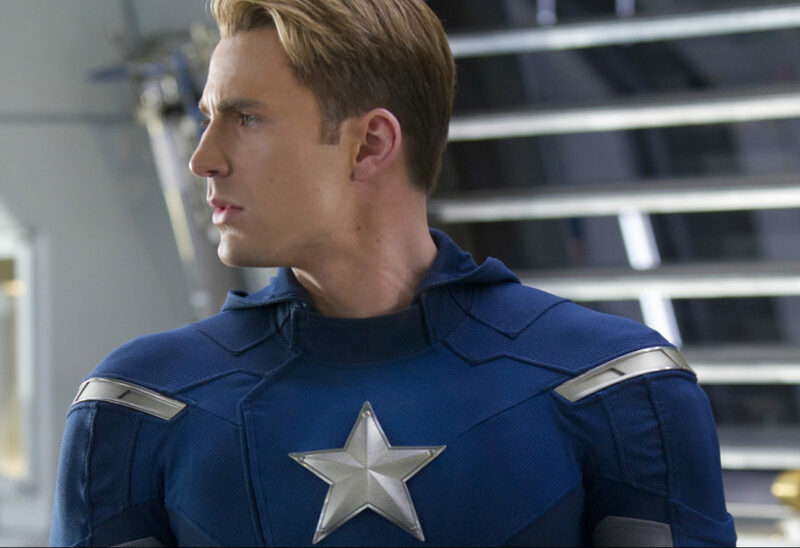 We’ll miss Chris after his his Marvel exit, but we’re thrilled he’s still our Cap for now. Captain America: Civil War had such a stunning ending, with so much left unsaid! It’s going to be quite a journey through the next two Avengers: Infinity War films!